JUST AS FORETOLD: Hugo T Armstrong predicted in the Indy last April that the government would grant an MRI licence in the lead-up to the election. The Morrison Government will today announce an MRI licence for Geelong’s Epworth Hospital, according to a statement from local MP Sarah Henderson. Ms Henderson would be at the hospital around midday to make the announcement, she said. The city has been pushing for a second licence in Geelong since the Indy reported last year concerns about the lack of Medicare coverage for Epworth’s MRI services. Local identity Hugo T Armstrong told the Indy in April he was shocked to discover shortfall considering the growing population in the Geelong region. He was concerned that many people without private insurance would struggle to pay for any scans at Epworth and instead have to go elsewhere for Medicare-covered scans. 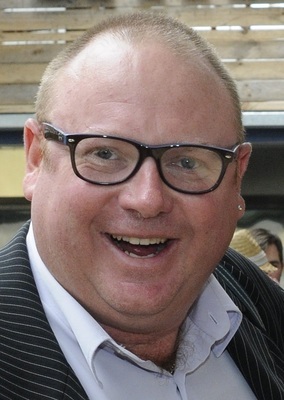 Mr Armstrong predicted the government would approve the licence in the lead-up to the election. “I’d hate to be that cynical one but I think it’s going to be an election issue,” Mr Armstrong said. The next federal election must be within three months.